March, glorious March, is bursting with fantastic science fiction and fantasy. New novels from award-winning authors Ann Leckie and Kameron Hurley, a brand-new series from A.G. Riddle, S.J. 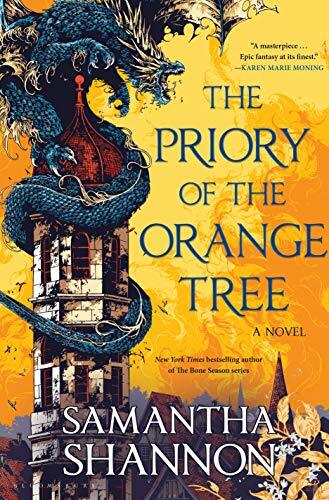 Morden's excellent follow-up to his Mars-set thriller, Samantha Shannon's epic The Priory of the Orange Tree, and a war-torn fantasy in which women can finally control their destinies are among the best science fiction and fantasy books of March. Click here to see the full list of picks, which includes a new Faith Hunter novel, Tade Thomson's sequel to Rosewater, and the sand-and-secrets fantasy, The Perfect Assassin. Grab some time to yourself this weekend and start reading! Hurley's hard-edged yet scruffy SF adventure mixes high-octane action with too-close-to-home thoughts on citizenship, humanity, and sanity. 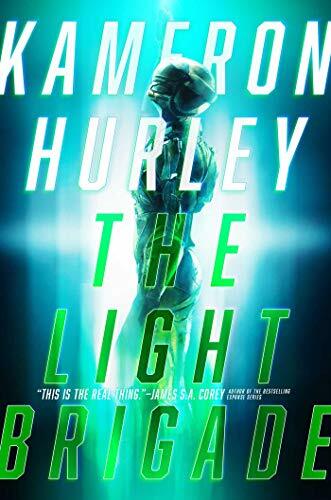 Young Dietz joins the Light Brigade—Earth-born troops fighting Mars who go through brutal training to prepare them for being broken down into light to far-off battlefields in the blink of an eye. But light-speed travel wreaks havoc, and Dietz begins to wonder whether he's fighting on the side of good, or whether there is any such thing when you're a pawn in a war. The book's jacket copy compares The Light Brigade to Starship Troopers and The Forever War, and the comp is a strong one. 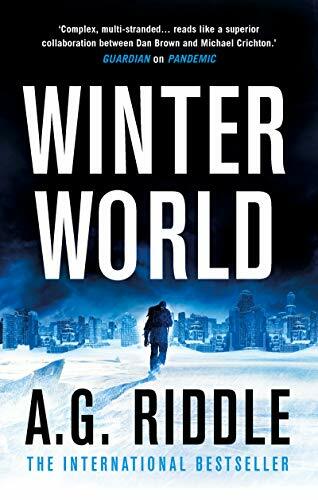 SF thriller master A. G. Riddle lights a match to a new apocalyptic series in which an ice age is rolling across the planet, threatening humanity. Two people—the commander of the International Space Station and a wrongfully imprisoned scientist—must join forces to not only survive, but to save the rest of the world. Already readers are hitting the preorder button on Riddle's June 25, follow-up The Solar War. Riddle excels in mixing speculative technology with crises that resonate today, and the oft-mentioned comparisons to Michael Crichton are well-earned. We picked Morden's first book about Mars-bound convict Frank Kitteridge as a best SF book of the month when it released last year, and the sequel is just as good. 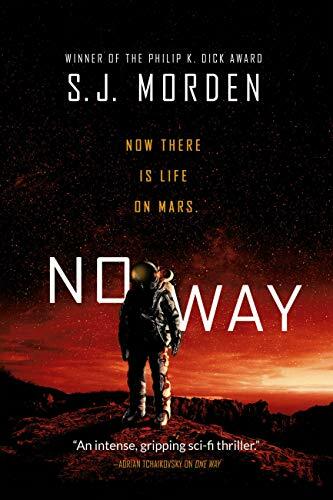 No Way starts slow—it's hard to gain traction when the main character has no one to talk to but himself—but the pace picks up once Frank starts negotiating his way home with the company who sent him to Mars with the intention of abandoning him there. In The Martian, everyone wanted to bring Mark Watney home. In No Way, the company is doing everything it can to keep Frank on Mars. Let the games begin…. Ann Leckie won a slew of awards for her SF trilogy that launched with Ancillary Justice. Now she turns her imagination to fantasy in the mesmerizing The Raven Tower. 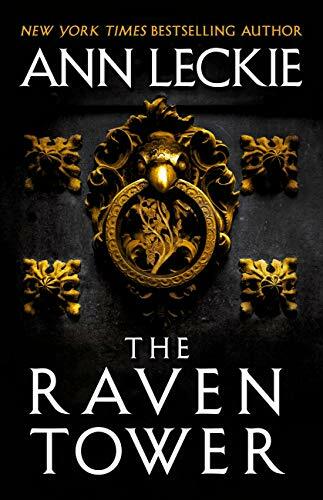 A usurper who claims the ear of the god known as the Raven and a kingdom with eroding defenses form the backdrop to the investigation conducted by young warrior Eolo into the abrupt disappearance of the previous ruler. As secrets from the past collide with a power struggle in the present, only Eolo can see past the political machinations to the truth. Taking a brief—though 848-page long—detour away from her Bone Season series, Shannon's newest high fantasy novel is filled to the brim with dragons, dueling religions, magic, and political intrigue. Among three kingdoms that have very different relationships to the dragons that ride their winds, the balance of power is shifting, causing cracks to form. Shannon excels in not only world building but how she crafts characters in this epic, though self-contained and very relevant fantasy. 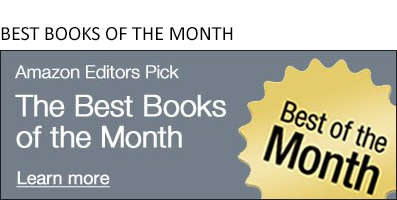 The Amazon Books editors also chose The Priory of the Orange Tree as one of the Top 10 best books of March. 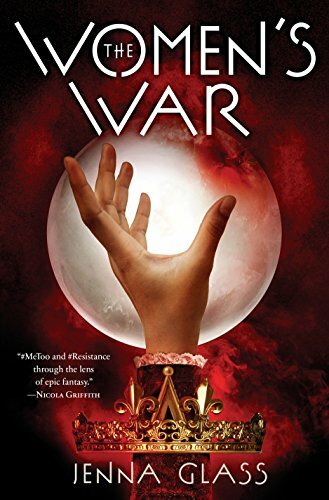 In The Women's War, three types of magical elements—masculine, feminine, and neutral—form the basis of all spells, but only the unwanted women who have been exiled to the Abbey are allowed to use magic…until the abbess unleashes a blood-soaked spell that changes everything. Now women have ultimate control over their reproduction, and they can see and use all types of magical elements as well. But men, used to being all-powerful, aren't immediately willing to treat women as their equals. Two women—a newly crowned queen and the mother of a pair of teenagers—are determined to change the world so that women are no longer objects or second-class citizens. There's a fair amount of realistic brutality in The Women's War, on par with that found in Game of Thrones, and be prepared for some stomach-twisting shocks.